Longmont United Hospital - Sigler Communications, Inc.
To defend and grow its marketshare, Longmont United Hospital’s (LUH) leadership, board and physicians sought an offensive marketing and communications strategy. Sigler Communication was engaged in 2016 to develop an integrated communications plan with that focus. Using a SWOT analysis, Sigler developed a plan to differentiate LUH from its competitors by emphasizing its longevity in the market, economic contribution to Longmont, quality care, and patient success stories. We also sought to educate the community and leverage how being part of Centura Health, which has invested significant resources in northern Colorado, benefits the consumer by providing the right care, in the right setting, at the right price. We developed a communications platform that emphasized key LUH benefits with to audiences with messages emphasizing LUH’s and Centura Health’s unique attributes. 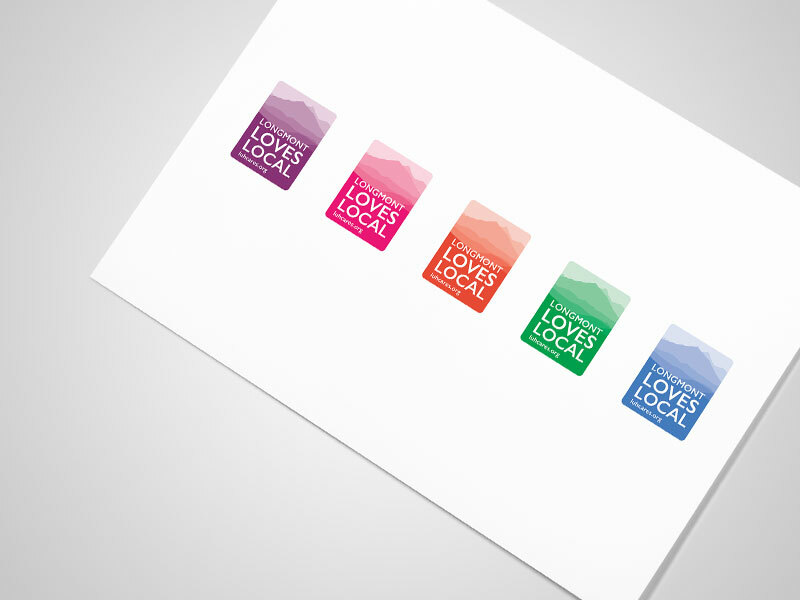 To reinforce LUH’s longevity in the market and its local roots, Sigler developed a campaign that would celebrate and highlight all things local including LUH called “Longmont Loves Local.” The campaign plays off Longmont’s independent character and pride in its local personality. The campaign was branded with a logo and has been used as a strategic outreach tool to connect LUH with local chambers, economic development groups, the agricultural community and other businesses. All the groups support the effort. Stakeholder engagement has been a key part of the campaign. Sigler worked with LUH to develop a more robust stakeholder database. 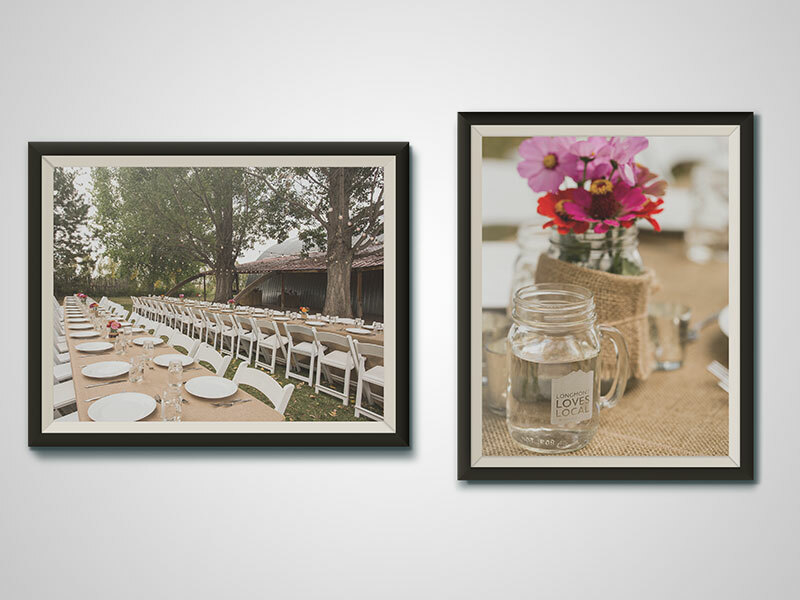 These community influencers are now receiving a monthly eNewsletter and many of them were invited to a Farm to Table dinner held at a local Longmont farm. 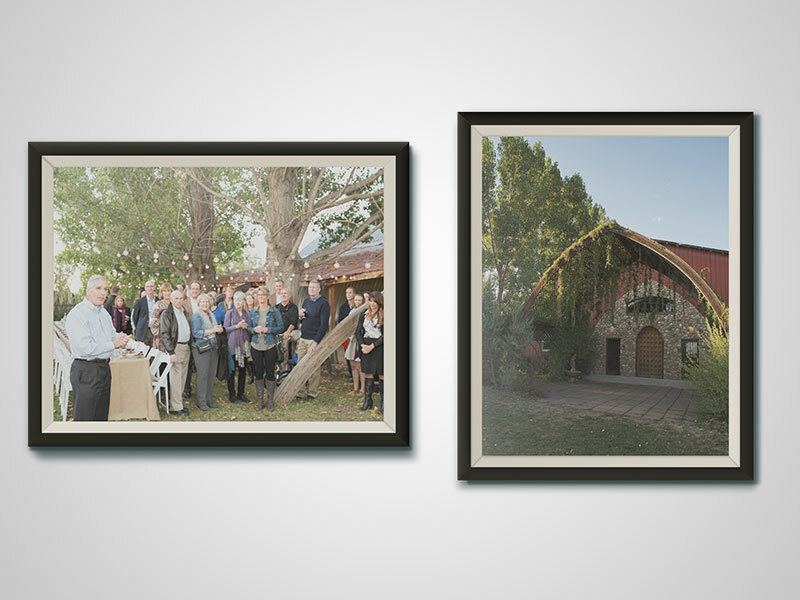 The dinner was an invite-only event that provided an opportunity to celebrate the local harvest and local businesses and foster more meaningful relationships with key influencers in Longmont and educate them on what differentiates LUH. The campaign continues with proactive media relations and efforts to highlight local businesses under the Longmont Loves Local umbrella. In celebrating an honoring the local businesses that make Longmont unique – LUH included – the hospital has claimed a position that competitors are unable to claim. The campaign as been launched internally and externally and has been well received. Longmont United Hospital has doubled the amount of media coverage about the hospital, reinforced its position as the local hospital of choice in the market. Ongoing contact with key community leaders is encouraging positive support for the hospital.